Point Park University understands that learning isn't only done in the classroom - that's why the School of Communication offers opportunities for its students to experience the world of communication. Each spring, students enrolled in the Exploring the International Media and Professions course research the media and culture of a selected foreign country. 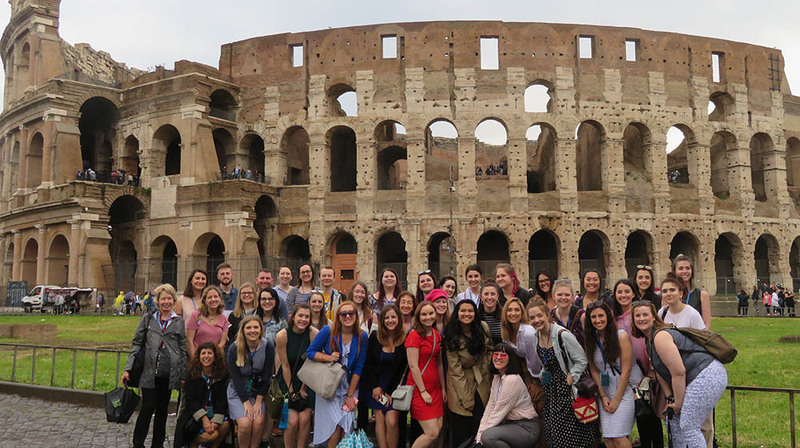 In May, the class culminates in a trip to the chosen country, where undergraduate and graduate students examine the country's print journalism, digital media, broadcasting, advertising, public relations, photography and photojournalism professions and document their experiences through blogs and interactive websites.